When Results are all that matter, the SEO Package is the best way to accomplish that task. All the fundamentals you need to improve traffic to your website are included in this SEO RESULTS Package. 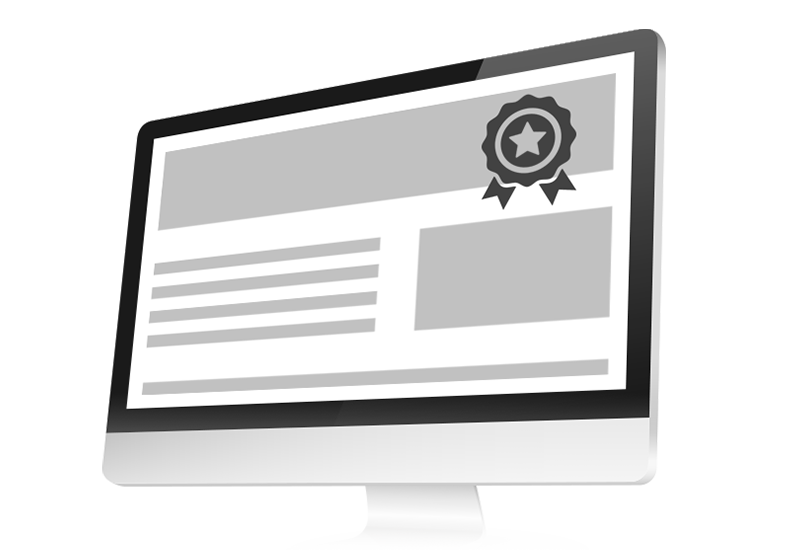 Build your website and your online campaigns on a solid SEO Foundation. If you don’t, all the other work you do to increase traffic will suffer. Local Business Citations are the life’s blood to where you rank in your neighborhood. Our SEO Local package will audit, fix and build new business citation every month. Based on the SEO, our team helps you create keywords and topics for monthly SEO Content that we can upload automatically to your website. The SEO Audit can setup the foundation for all the products we will use to grow your traffic. Build your SEO Projects on a solid SEO Foundation. Audits are conducted with the goals in mind, increasing traffic will come with different strategies, than reputation management. The audit should look different. 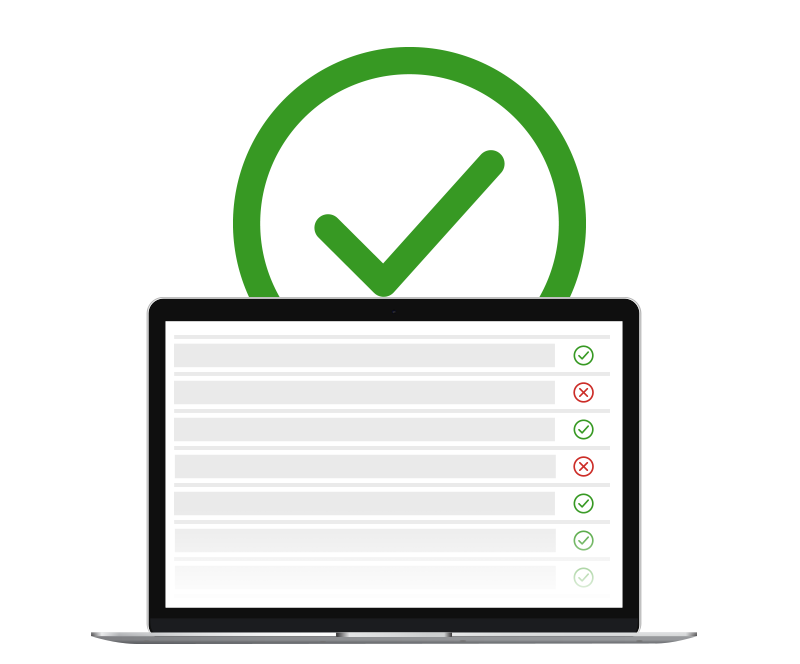 Implementation checklists and free followup audits for the first 6 months will help you see your progress. Relationships with all Top Level Data Aggregators. Monthly monitoring and on-going reporting. Our writers currently produce 1,000 (confirm) pieces of content per week. 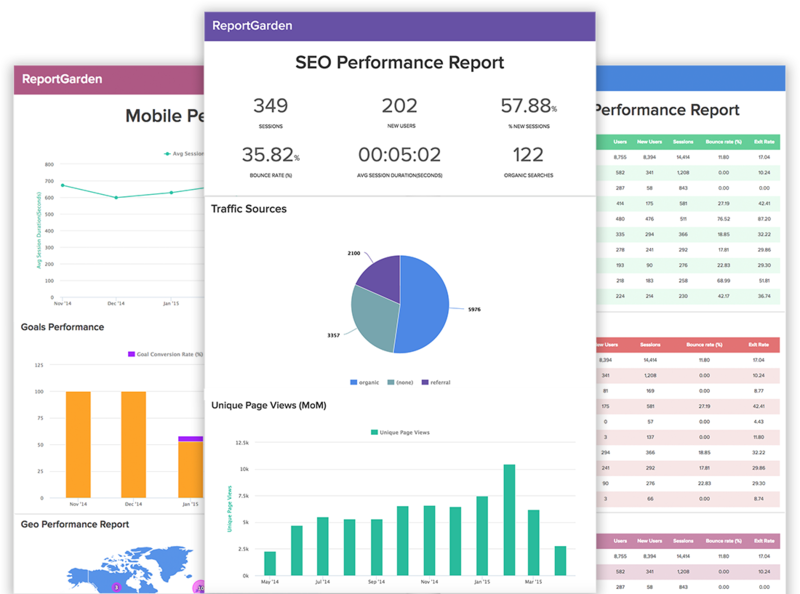 Our SEO Package is the result of years of testing SEO strategies, products and services, all to find the 1 package that will help you achieve results. This is also our most ‘Do It For You’ package we offer, and the package we frequently sell out of during our promotions. Take advantage of this promotion and schedule a consultation now.